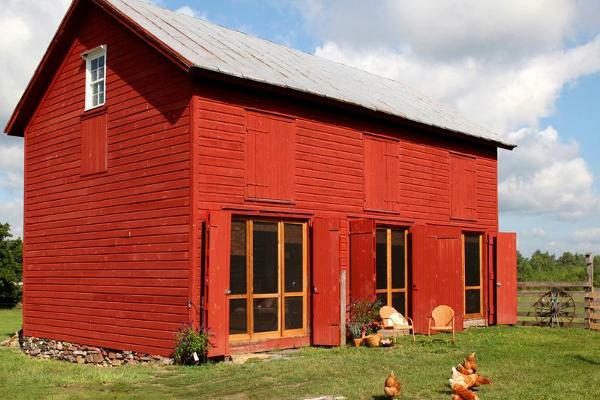 Kinderhook Farm offers visitors a unique opportunity to experience rural life on a beautiful 1200 acre farm located in the heart of the fertile Hudson Valley. Bathed in the light that inspired the Hudson River School painters, it's only 2 1/2 hours north of NYC, just 15 minutes north of Hudson, NY and close to the Berkshire Mountains. Our FarmStay is fun for anyone with an interest in the farm experience, nature and the outdoors or just spending time in a beautiful pastoral setting. Children ( of all ages! ) 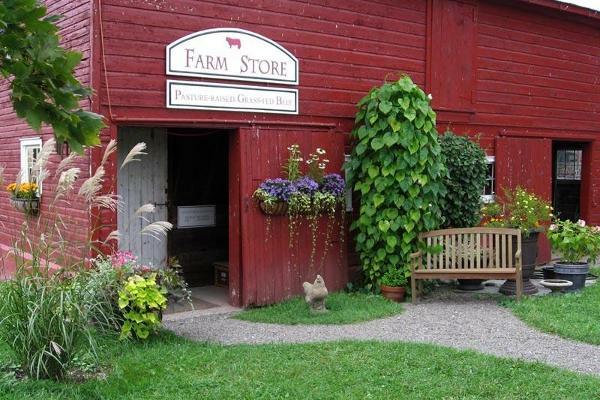 who visit our farm love to collect the eggs each morning and help wash and box them for sale in the FarmStore. They enjoy tagging along with Georgia to check on the new lambs and calves in the pastures. There are baby chicks who need feeding, gardens to tend, and vegetables to pick for meals. Splashing around in one of our secret swimming holes is a favorite afternoon activity. Not to mention a nap in the hammock! 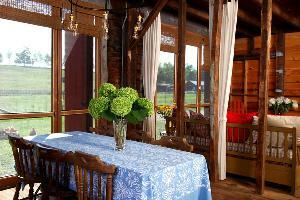 The FarmStay is also a wonderful place for a romantic weekend. What could be more romantic than dining al fresco in the throes of a spectacular sunset? 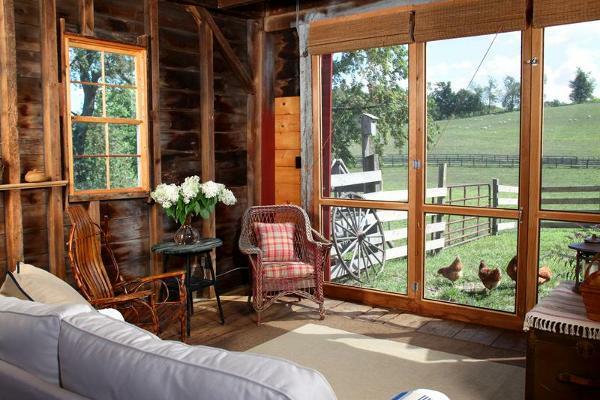 Or sleeping with the barn doors wide open to capture the moon as it moves slowly over the crest of the hill? FarmStay visitors can choose to be as relaxed or as active in farm life as they like. There are also many local activities to explore - hiking, swimming, antiquing, theater, music and art galleries. 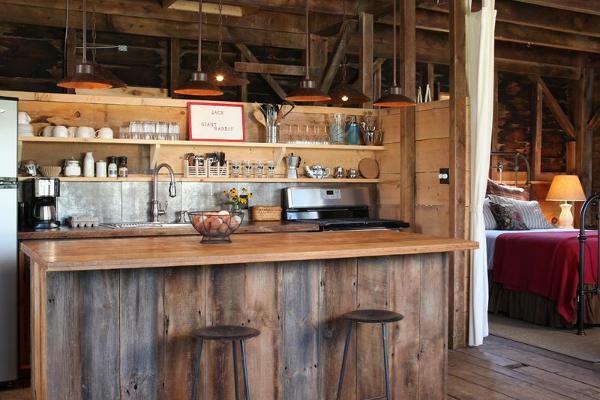 Our FarmStay Barn is rustic, yet elegant, decorated with sturdy antiques and features a fully equipped kitchen and new cedar bath. 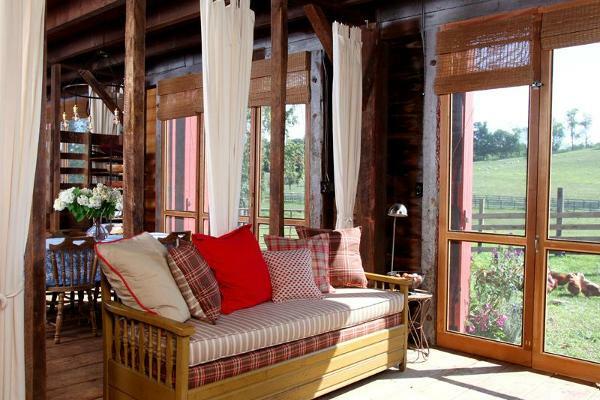 One side of the barn is open and screened to optimize the incredible views of rolling pastures and grazing animals. 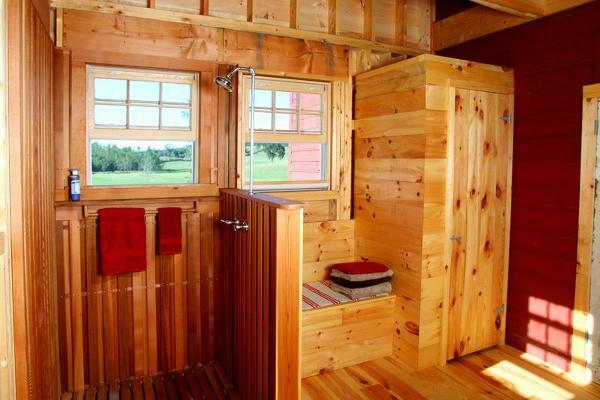 It's a loft-like living situation with two queen size beds and a trundle for two children. We hope all visitors will gain an understanding of the relationship between the food they eat and how it's grown. Our farm is dedicated to the concept of sustainable farming, responsible land stewardship and to the welfare of our animals. Sleeps 4 adults, 2 children. Fully equipped kitchen and outdoor bbq. 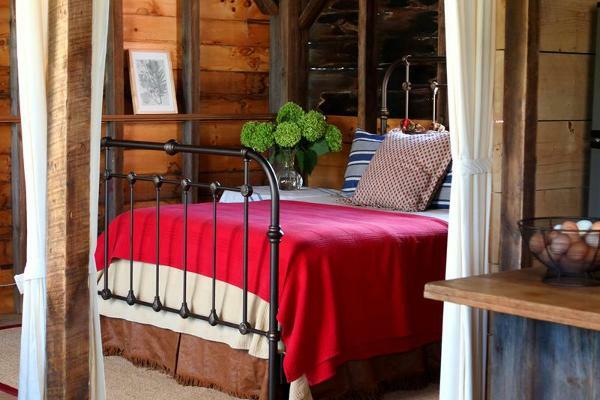 Our FarmStay Barn is decorated with sturdy antiques and features a fully equipped kitchen with a gas/electric BBQ grill available for outdoor cooking and new cedar bath. 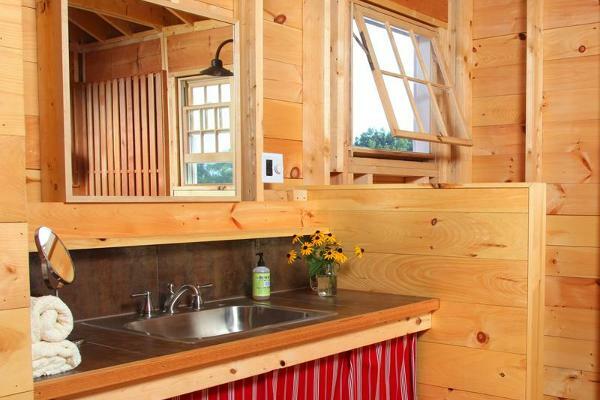 It's a loft-like living situation with two queen size beds and a trundle for two children. 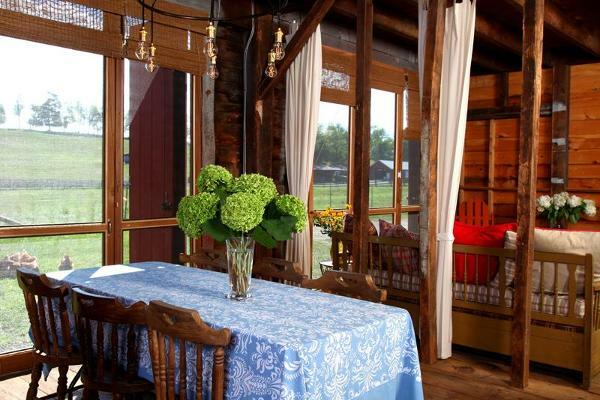 One side of the barn is open and screened to optimize the incredible views of rolling pastures and grazing animals. Deposit is fully refundable within 14 days cancellation.